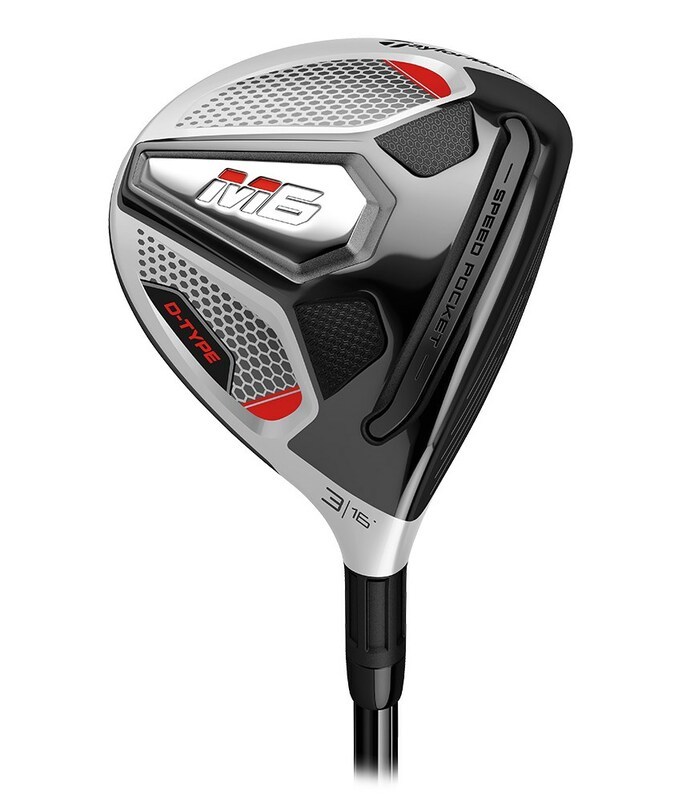 The TaylorMade M6 Fairway Wood yet again pushes the boundaries of what a fairway wood should and can do when this easy to hit. 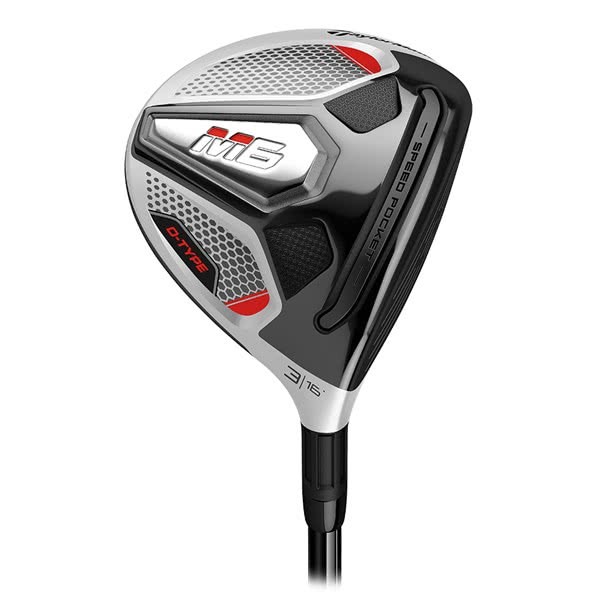 So whether you are hitting the incredible M6 off the tee for accuracy or trying to get home in two on a par 5…..Take the headcover off and unleash the rocket! D-TYPE HEAD - Divergent face masking and modified internal weighting for additional draw-bias in the ball flight. TWIST FACE™ - Twist Face is a revolutionary face curvature with a corrective face angle on off-center hits, engineered to reduce side spin and deliver straighter shots. 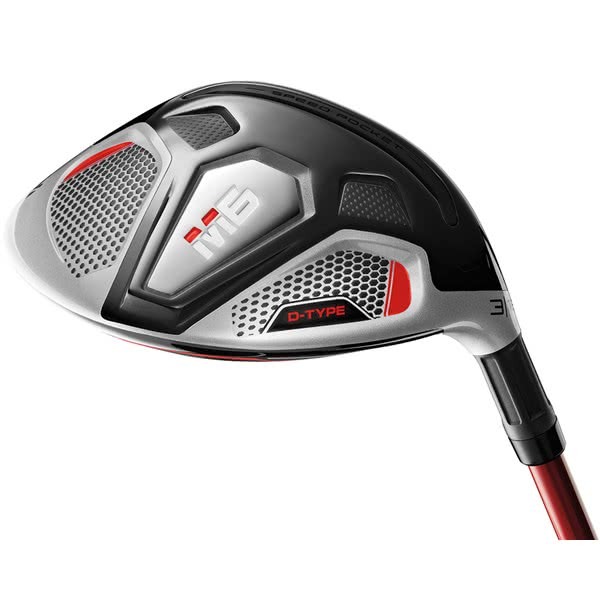 Unique Twist Face geometry specifically designed for the inertia properties of the M6 fairway wood. First time in a fairway wood to help increase distance and improve accuracy from the tee or off the turf. 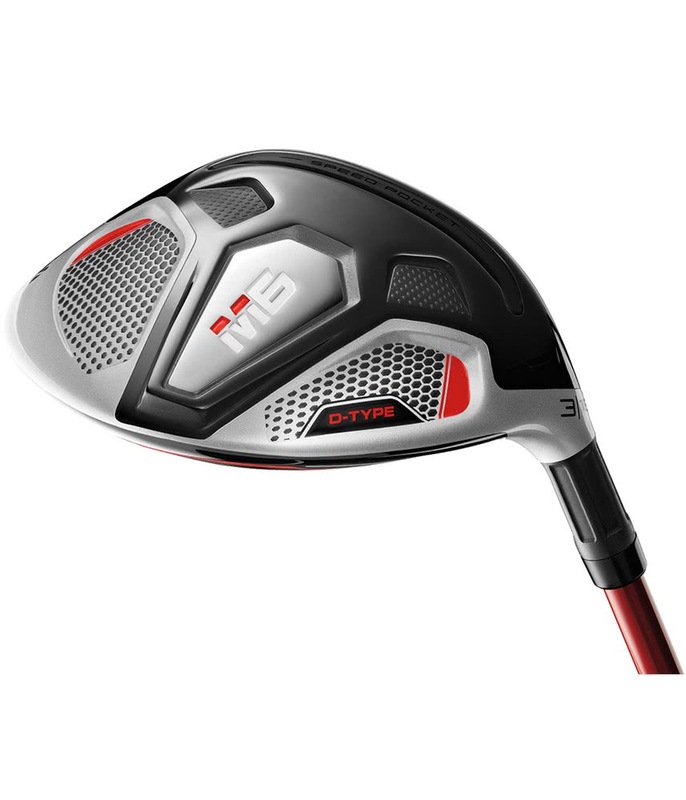 MULTI-MATERIAL CONSTRUCTION - New head design with a slightly deeper face and larger carbon crown provides optimal distance with excellent playability. Discretionary mass is concentrated low in the head to optimize CG while maintaining high MOI. ADVANCED SPEED POCKET™ DESIGN - Improved slot flexibility for a larger COR area and better off-center performance, especially on low-face strikes. New TPU slot insert is more flush with the surface for improved turf interaction. TaylorMade have the Project X Even Flow Max Carry 50 as a stock shaft and fitted the excellent Lamkin Dual Feel grip as standard. 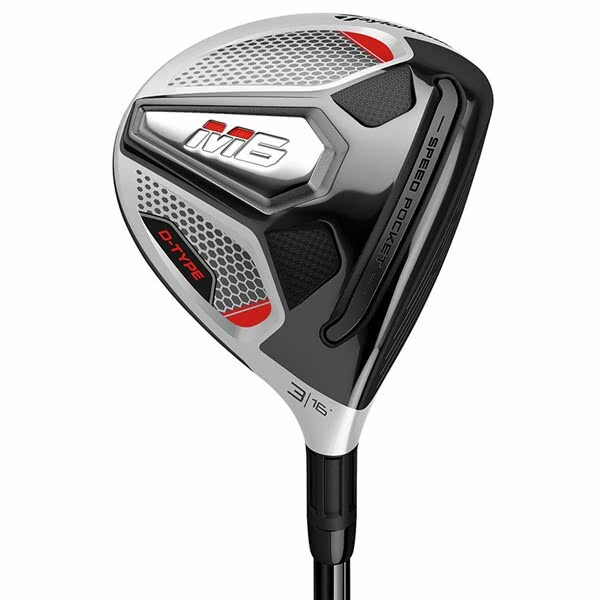 If this is not the shaft and grip combo for you click on the custom tab above and see what other shafts and grips can be fitted to the M6 D-Type Driver. The M6 D-Type Fairway Wood available in two lofts RH & LH (15° & 18) with the addition of an easy to launch 7 wood at 22° in right hand only.